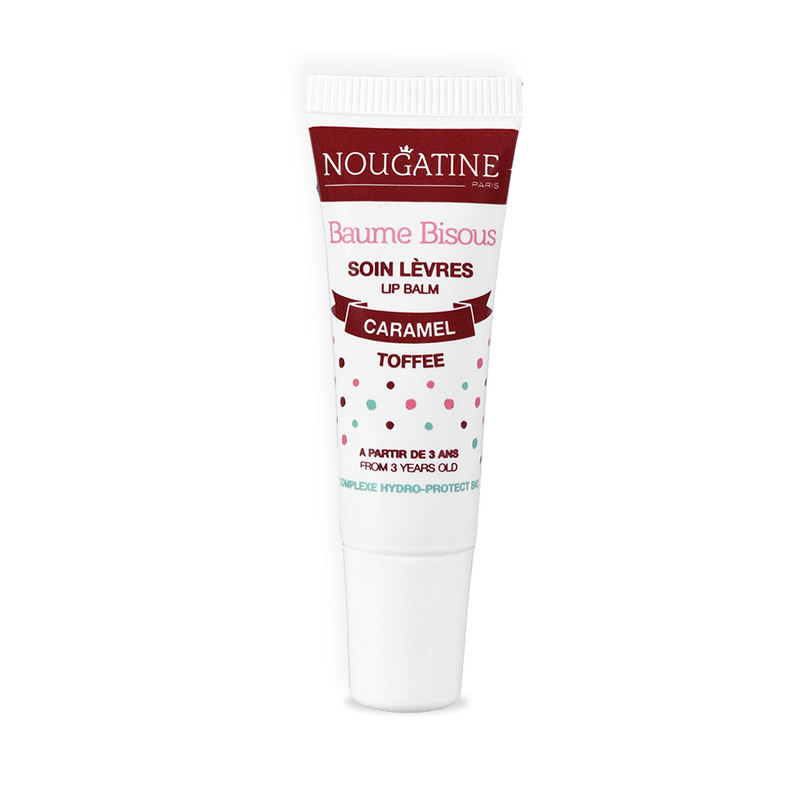 A specially conceived balm to repair and protect young lips. Their mucus membranes need permanent protection against cold, heat and air-conditioning. which attack them without forgetting dental braces, often worn at this age and which dry out the lips. 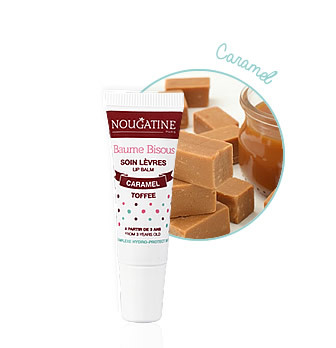 Enriched with organic honey and shea butter to enhance lips moisturization. The « Organic Hydro-protect » Complexforms a protective film to enhancelipsmoisturization. DERMATOLOGICALLY TESTED - For the chidren from 3 years. SILICONE FREE, ALCOHOL FREE, SULFATE FREE, SOAP FREE. Presss lightly on the tube, applies and distributed on your lips. Apply Baume Bisous throughout the day, to keep your supple and perfectly hydrated lips. RICINUS COMMUNIS (CASTOR) SEED OIL, HYDROXYSTEARIC/LINOLENIC/OLEIC POLYGLYCERIDES, MEL* (HONEY), OLEIC/LINOLEIC/LINOLENIC POLYGLYCERIDES, HYDROGENATED CASTOR OIL, CERA ALBA (BEESWAX), BUTYROSPERMUM PARKII (SHEA) BUTTER MACADAMIA TERNIFOLIA SEED OIL*, PRUNUS AMYGDALUS DULCIS (SWEET ALMOND) OIL*, ACER SACCHARUM (SUGAR MAPLE) SAP EXTRACT*, PARFUM (FRAGRANCE), COPERNICIA CERIFERA (CARNAUBA WAX) CERA, CETYL PALMITATE, TOCOPHERYL ACETATE, , PARAFFIN, STEARIC ACID, CI 77491 (IRON OXIDE RED), CI 77492 (IRON OXIDE YELLOW), CI 77499 (IRON OXIDE BLACK), POLYHYDROXYSTEARIC ACID.